Surfrider has built a network of coastal defenders who transform their passion for our coasts into lasting protection. Bridging local knowledge with national experts in law, policy and science, our formula for success — both the playbook and the team — produces victories for our beaches year after year. Over the last three decades we have a track record of almost 500 victories (since we started counting in 2006!). We don’t just play. We win. For more than a century, the ocean has been under seige. 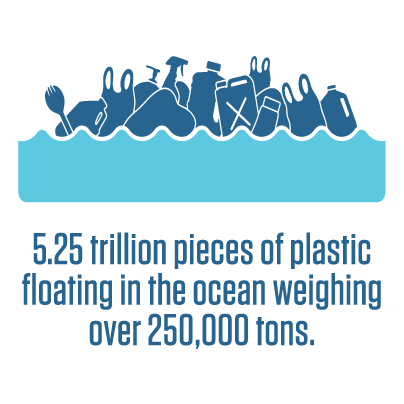 Our ocean faces growing challenges from pollution, offshore development and climate change. 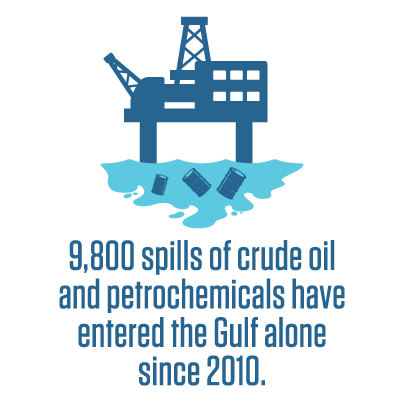 At the same time, expanding industries, such as offshore oil drilling, threaten to crowd our ocean and degrade its health (and those who call it home!). 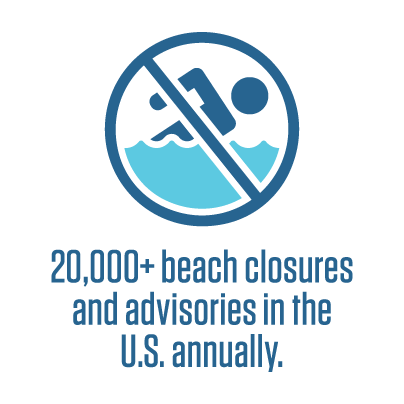 Every day poses new threats to our oceans and beaches. Our ocean and special places must be proactively protected before they are threatened and stem the tide before further damage is done to the ocean’s health. We've been building our volunteer network of 81 chapters & 85 clubs across the US for more than 30 years. Our volunteers are the lifeblood of the Surfrider Foundation. Join our network and help us tackle the issues that face our ocean, waves and beaches. Enter your information below and we'll connect you with the nearest chapter or club in your community. 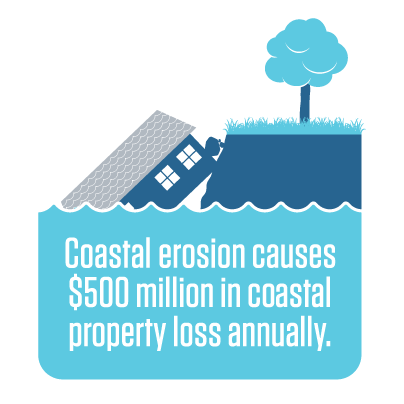 We have a vision to protect 100% of the coastlines we love. To get there, we need your support. Help fund our network and ensure that there is long term protection for our coasts now and for future generations to come.